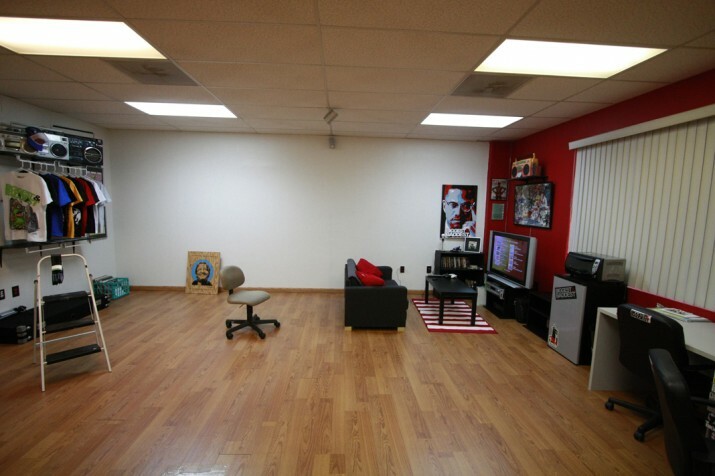 The Bboy Spot's first headquarters in 2008. Established in November 2008, TheBboyspot.com quickly rose as a major force in the Bboy/Bgirl community across the world. Created by David “Mex One” Alvarado and head designer Spen1, The Bboy Spot wanted to bring something new and establish new standards in the community. Mex and Spen1 quickly adapted the “By the Community, For the Community” motto and always putting the community first was something the company has stood by since its beginning and continues to represent. In June 2009, The Bboy Spot expanded into Europe and created The Bboy Spot Europe with partners Martin “MG” Gilian and Miro “MK” Krizan. The company quickly gained the support of the community through its sponsorship and support of events taking place across Europe. 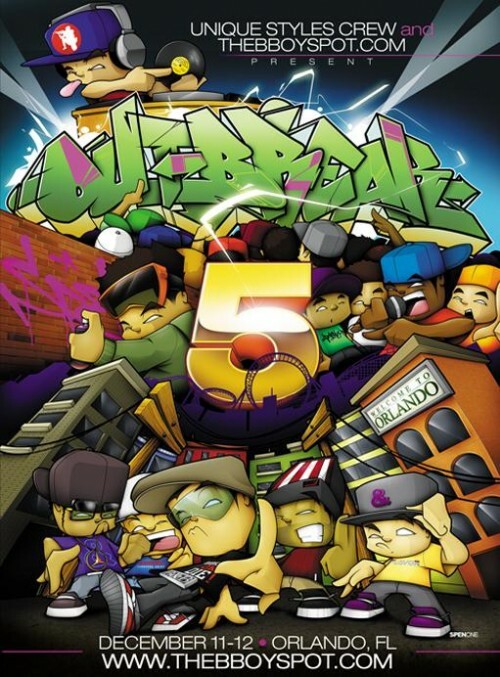 December 2009, Mex and Spen brought back their crew’s (Unique Styles) mega event, OUTBREAK HIPHOP FESTIVAL, and under The Bboy Spot name transformed it into one of the premier bboy events in the world. Since then, The Bboy Spot has organized and promoted events all across the world. 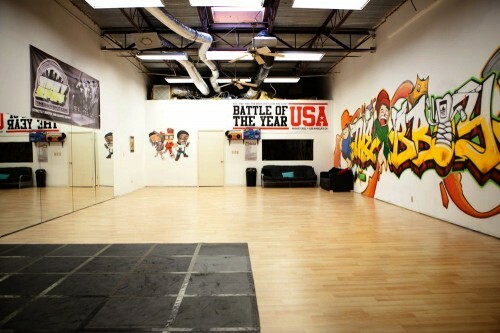 In 2010, The Spot (as many call it) made history by opening its headquarters in Orlando, FL making it the first ever Bboy-owned and operated Bboy/Hip-Hop community center in the world. Our headquarters is a FREE center for Bboys, Bgirls and anyone that wants to learn what Hiphop culture is all about. Since our opening, we have held free events, workshops, fundraisers and many other Hiphop related events. In 2011, The Spot made history once again by relocating to a larger indoor/outdoor space and creating a Bboy venue for major events. Outbreak 7 Hiphop Festival took place at The Bboy Spot making it the first time in history that a major event in our community took place in a venue designed for Bboy/Bgirls in mind. Over 1,200 people from all over the world attended the event. The Spot also teamed up with our good friends Strife.TV to create the first ever scholarship for Bboys/Bgirls, which was awarded in 2011 to a fellow bboy who is currently enrolled in college. Going on our 4th year, much has changed. The team has grown, the headquarters has expanded but the goal remains the same; COMMUNITY FIRST. Our dreams are bigger now and we hope to expand and open community centers across the world and help bring the breaking community to new heights. With the hard work and determination our team poses and the support we get from fellow bboys and bgirls across the world, we know it’s only a matter of time.